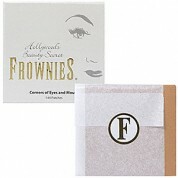 Frownies patches reduce the appearance of fine lines and wrinkles while simultaneously lightening and brightening skin and Skincare by Alana is proud to recommend them. 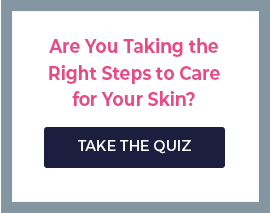 If you need assistance purchasing Frownies products or would like to speak with an esthetician about any of your skincare issues, call us seven days a week and we will be happy to assist you. Orange County, California-based Skincare by Alana is one of Frownies' largest retailers, combining years of experience shipping products across the US, as well as selling to local spa customers. 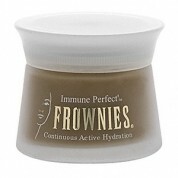 Buy Frownies from our online store, or call us to speak with a live esthetician and place an order. Skin Care by Alana, based in Orange County, CA, is one of Frownies’ largest retailers, combining years of experience shipping products across the US as well as selling to local spa customers. Frownies patches reduce the appearance of fine lines and wrinkles while simultaneously lightening and brightening the skin, and we at Skin Care by Alana are proud to recommend them. If you need assistance purchasing Frownies products or would like to speak with an esthetician about any of your skin care issues, call us 7 days a week, and we will be happy to assist you.